Beyond Mindfulness – FREE online Path to Wisdom and Transformation. Access 13-17th May! Another wonderful online event summit worth tuning to in May! 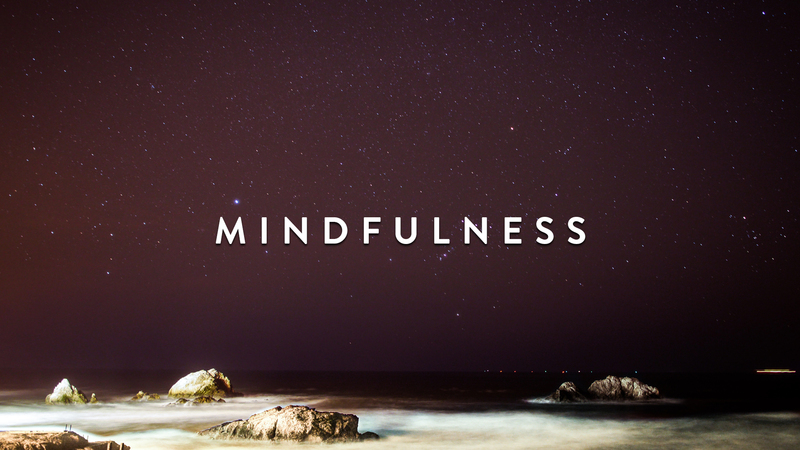 Free Access to Over 30 Mind Opening Dialogues, Presentations, and Guided Meditations From Top Thought Leaders, Social Visionaries, and Wisdom Holders delivered to your doorstep through Beyond Mindfulness Summit! Watch free as leading teachers explore mindfulness practices and their blossom as wisdom, compassion, and social transformation. Each evening will include a wide variety of dialogues, presentations and guided meditations intended to help you along your personal path of discovery.